Definition at line 277 of file port.c. 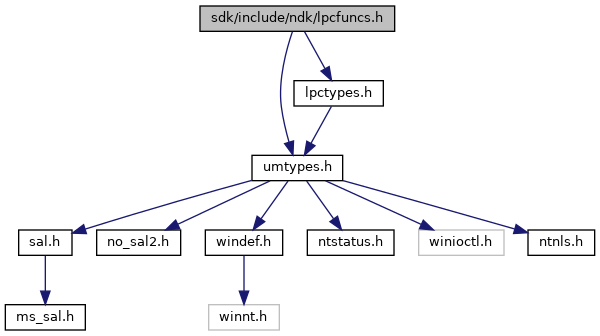 Referenced by SepRmCommandServerThread(), and SepRmCommandServerThreadInit(). Referenced by IopConnectLogPort(), LsaRegisterLogonProcess(), and SepRmCommandServerThreadInit(). Referenced by LsaCallAuthenticationPackage(), LsaDeregisterLogonProcess(), LsaLogonUser(), and LsaLookupAuthenticationPackage().